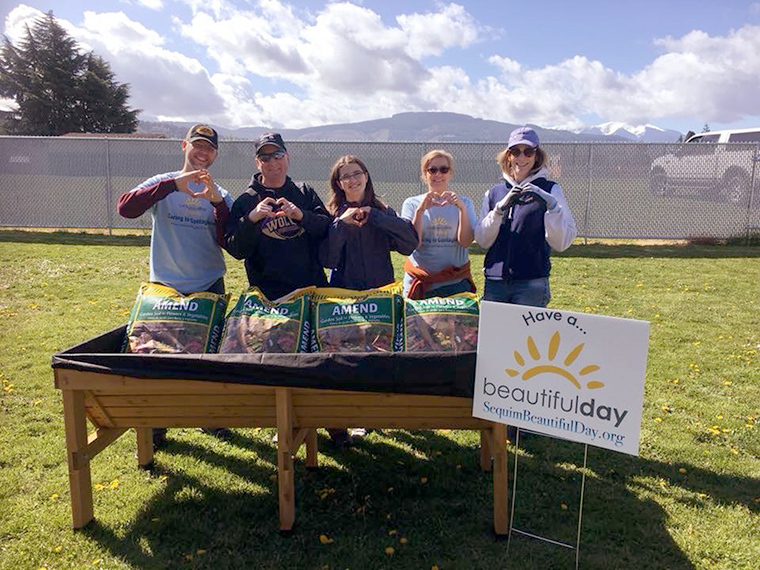 Beautiful Day 2018 was a blast! 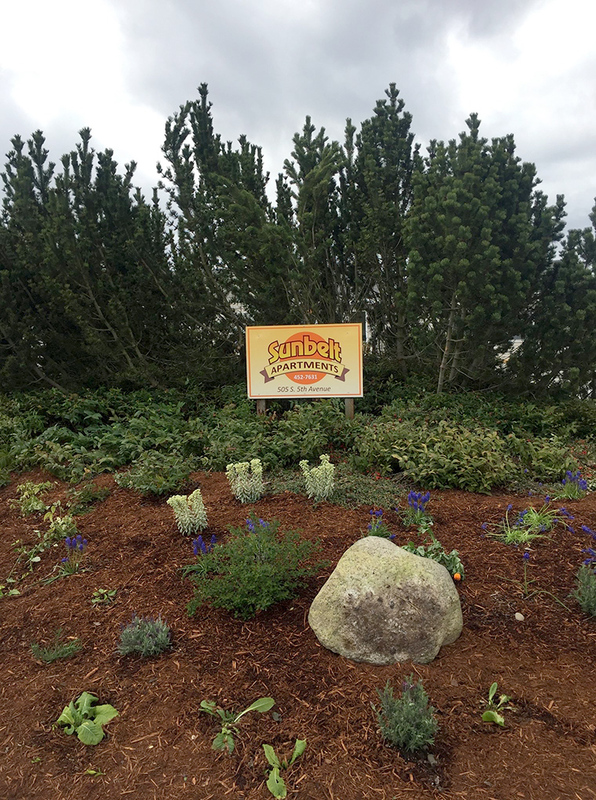 Sunbelt Apartments run by Serenity House of Clallam County has a fresh new look, thanks to Sequim Community Church and other volunteers, a generous donation from Brady Trucking Co Inc./Cascade Bark, and discounts from Peninsula Nursery and The Home Depot. The sign was kindly donated by Miller Signs of Carlsborg. 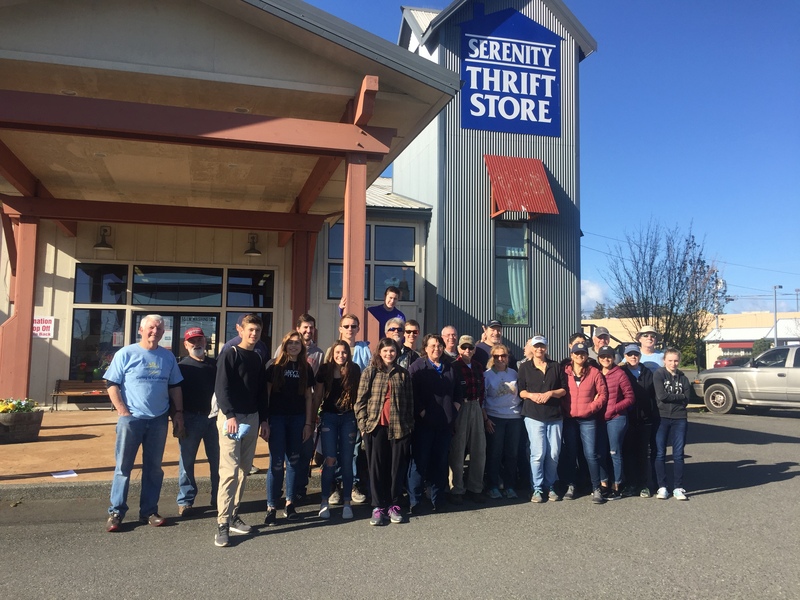 The Serenity House Thrift Store property beautification project was led by Sequim Community Church and Calvary Chapel Sequim. Bark was donated by Brady Trucking inc./Cascade Bark. Peninsula Nursury and the Home Depot gave discounts. D&A Maintenance provided landscaping expertise. This is the soon-to-be-opening Sequim Innovation Center on Sequim Avenue and Spruce. It’s a city-sponsored building for the community, which Habitat for Humanity was asked to paint in bright colors as a demonstration of what to expect in the upcoming Sequim Service Fest happening June 4 – 15, 2018. The city provided the paint, Brady Trucking Co. inc./Cascade Bark provided the bark and Beautiful Day supplied the labor. What a great result! 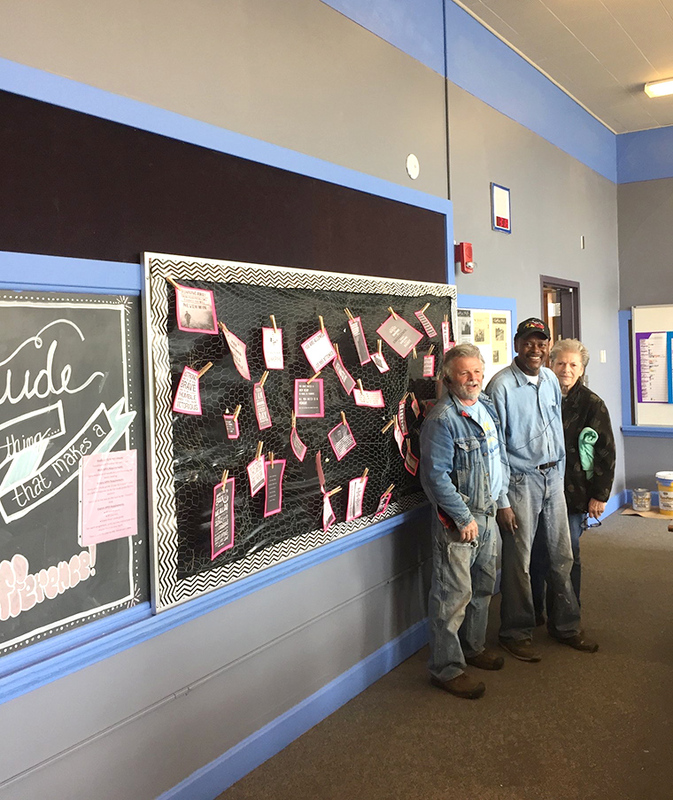 Dungeness Community Church did a great job beautifying Helen Haller elementary school. Thank you Brady Trucking Co inc./Cascade Bark for your generous bark donation as well! The Sequim Options School paint project above the Sequim High School auditorium was led by Congregation of YeHoVaH and Sequim Community Church. Other volunteers put in a new vegetable garden box in the living skills area of the High School. We love our students and teachers. 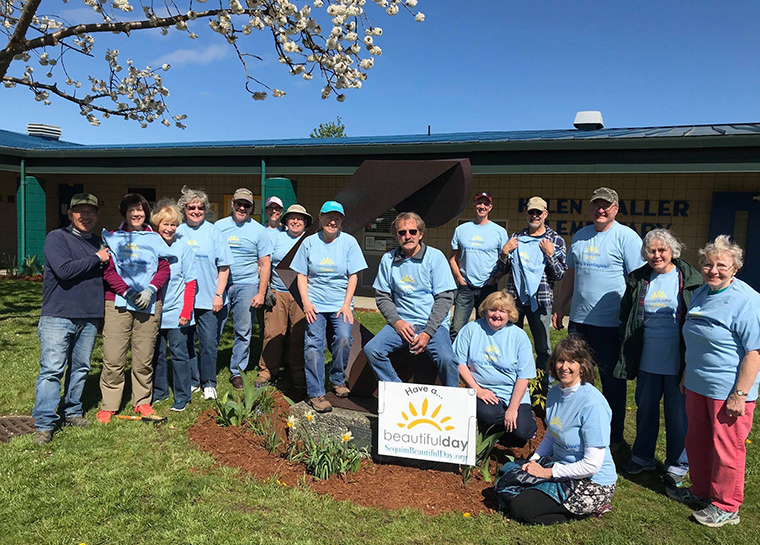 Thanks to the many volunteers and contributors whose tireless efforts made Sequim Beautiful Day 2018 a great success!